When you get a group of moms together and start talking the “D-word”, opinions fly on whether Disney World or Disneyland is a more magical place. Let’s get the record straight. Disney World may mean more magic based on square footage but Disneyland is much closer to what Walt Disney himself envisioned. Want a stress free Disney vacation? You better book yourself a flight to Disneyland. Seriously. Did Walt Disney really want you to take a bus from your resort all the way to the Magic Kingdom for 20-30 minutes a day? No. He wanted families to spend time together in the park. Everything about Disneyland is more authentic. It’s smaller. Its got that original Disney charm going for it. It’s exactly what Disney was supposed to be. Want to be really stressed on vacation? Grab a 5-day park hopper pass and head to Disney World. Otherwise, go to Disneyland. 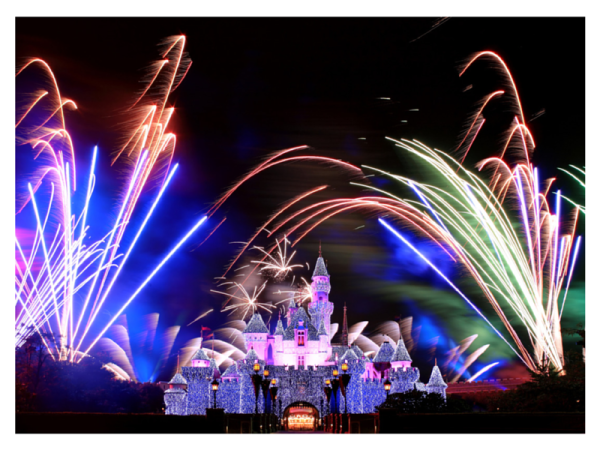 With only two parks, Disneyland and Disney’s California Adventure, you don’t need to rush about spending only a few hours at each park. You also are so close to your hotel, you can easily take breaks for naps and pool time without the dreaded F.O.M.O. (fear of missing out) kicking it. When you think about it, there are probably a lot of areas at Walt Disney World you could do without seeing. You won’t even notice they are missing at Disneyland. Let’s be realistic. A lot of the rides at Disneyland and Walt Disney World are for humans under 4 feet tall. That being said, some of these rides are really cool. 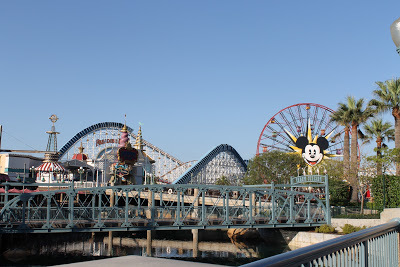 Most of the best Disney rides, in my humble opinion, are at Disney’s California Adventure. 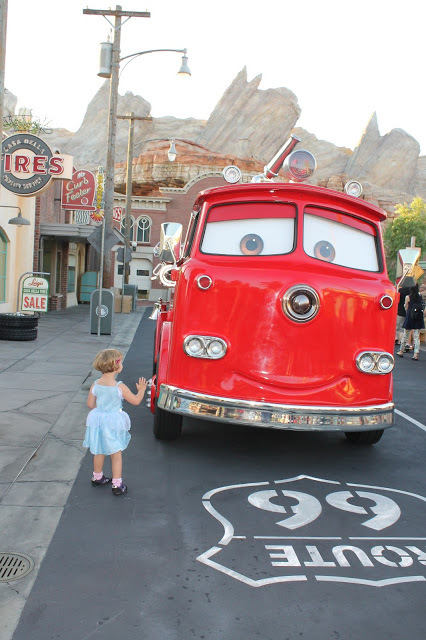 In Cars Land, you will find Radiator Springs Racers which even after riding Disney World’s newest ride the Seven Dwarfs Mine Train, is still my absolute favorite Disney ride. The rest of the rides in Cars Land are nothing to shake a stick at either. Your kids will want to go back again and again. I get it, a lot of people want to eat lunch with the princesses. 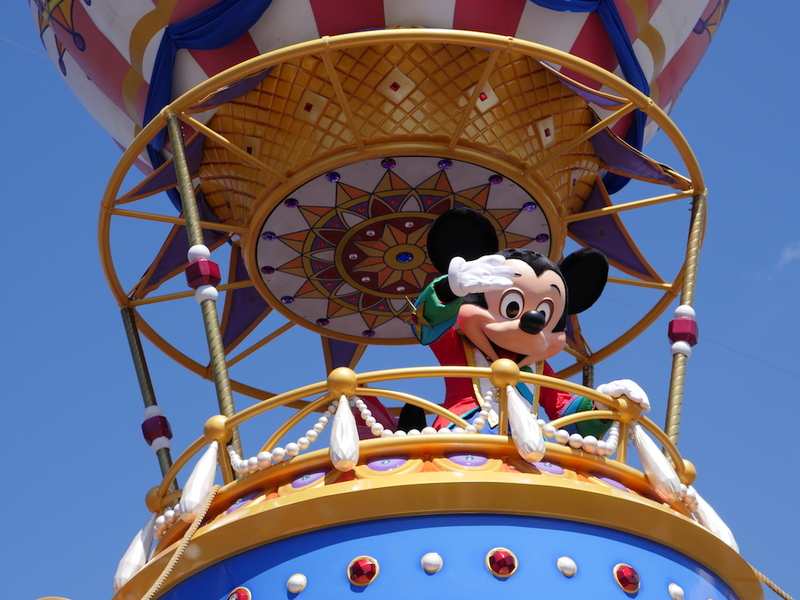 If you are headed to Walt Disney World, you need to book these experiences 6 months in advance. Now take a minute and think about the last time you booked anything 6 months in advance. I’m in the same boat. When we headed to Disneyland, we were able to walk into Ariel’s Grotto at lunchtime and sit down with the Disney mermaid herself as well as her cast of princess friends. No reservation needed in August. Is this always the case? Probably not. Still, I found you had a better shot at booking dining and character experiences at Disneyland than Disney World. I also found that princesses at Disneyland were far more interactive than their Florida residing counterparts. They were funnier and more talkative and frankly better actresses. The best pictures I have at Disney of Charlie and the princesses are all from Disneyland. Disneyland IS better than Disney World. The comment section is open for debate. Do you agree? Why or why not? Ohhh you have solved a mystery for me! We have been to Disneyland but not Disney World. My husband was keen to take our kids next year but I always figured Disneyland would be better! Thanks! Great read and really helpful! I’ve been to both and I prefer World to Land, but that is just me. Disneyland just felt older and like ti needed an update to me. We preferred Disneyland to Disney World, too. However, I do wonder if it’s because of the temperature as we’ve always been to World when it’s a million degrees. I felt like we were able to meet the princesses and it wasn’t so spread out. We could walk everywhere and didn’t have to wait for a bus or a monorail.